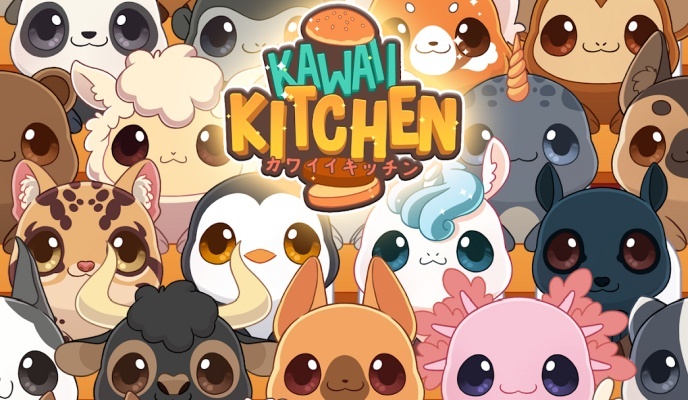 Kawaii Kitchen is an original super cute cooking game for all the burger and cats lovers out there . - EXOTIC BURGERS - Ever wanted to know what it feels like to run your own burger shop? 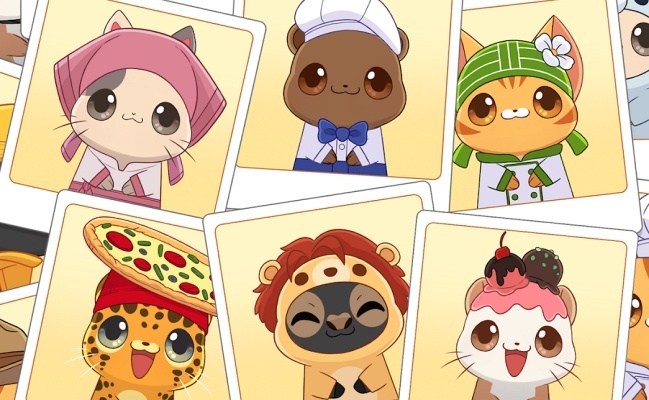 Tie your apron and sharpen your paws because it’s time for a crazy cooking adventure . 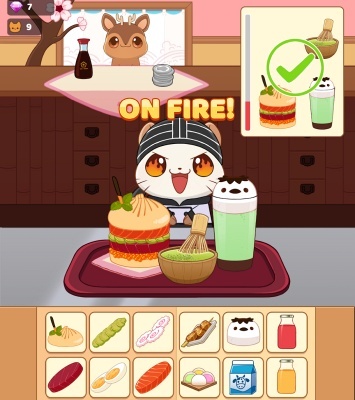 Do your best to fulfill orders from cute customers to keep them happy while making enough money to keep your restaurant open . 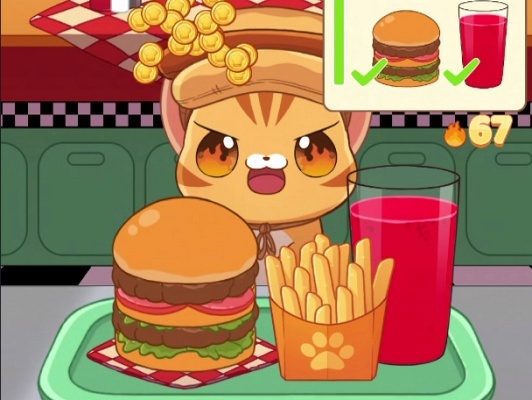 Starting as an amateur kitty cook with a small kitchen, you’ll combine exotic ingredients from all around the world to create over 100+ different burgers and serve delicious dishes to hungry animals. 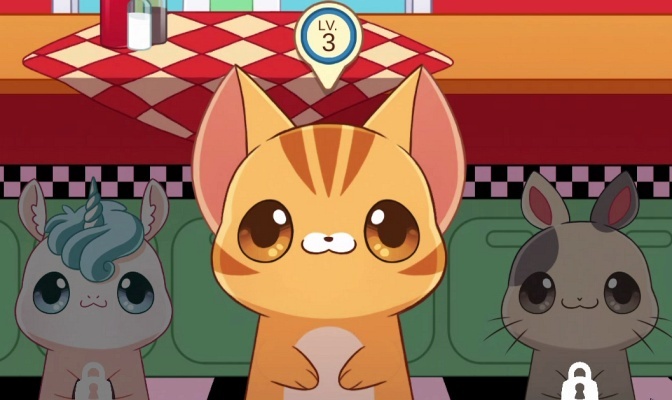 Complete quests, customize your chef and improve your skills to become the world’s greatest master cat-chef . 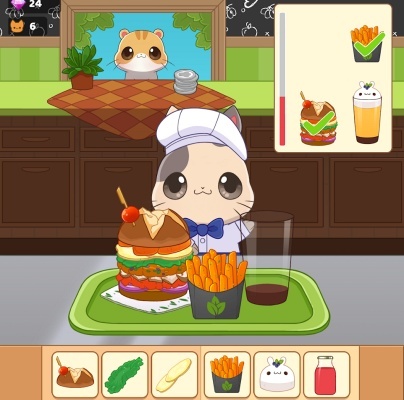 - COLOR-BASED SMOOTHIES & MILKSHAKES - The more you play, the more ingredients will appear ! Work fast to assemble customer's orders from a recipe list that starts simple and grows as more flavours and colours are unlocked . The simple color-based recipes are easy and intuitive, while the extra combinations add complexity and keep the game challenging. 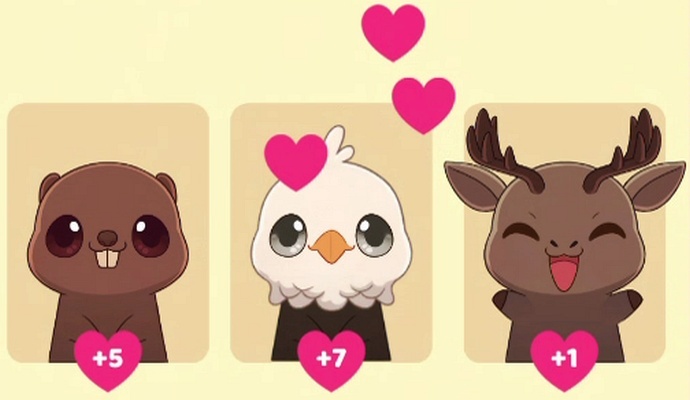 Fill orders quickly and accurately to keep your loyal friends happy, giving you more and better tips .